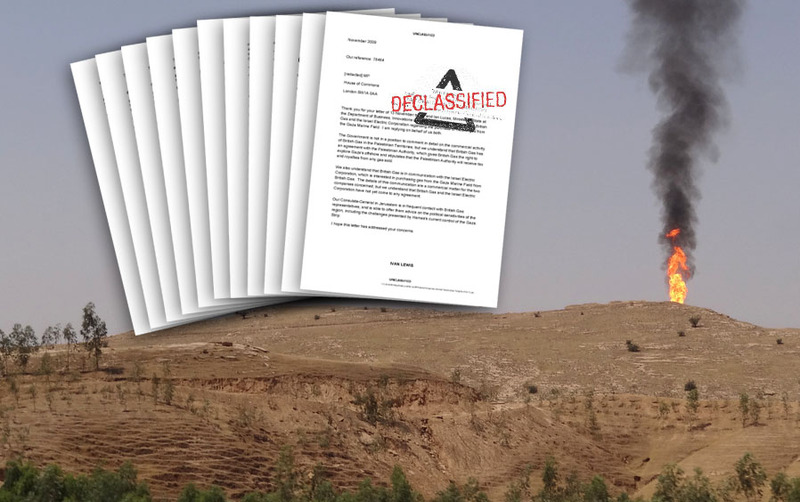 Al-Shabaka Policy Advisor Victor Kattan secured the release of new documents under the United Kingdom’s Freedom of Information Act. One revelation is that Israel may already be exploiting oil in the occupied Palestinian territories. As one official noted, this will make it even harder for Britain to justify aid for a land that could be self-reliant if it were free – further evidence of the need to push for an end to Israel’s occupation not pay for it. According to U.S. and Israeli intelligence, Iran is not building nuclear weapons, but cracking down on the country is a top U.S. policy goal. By contrast, Israel’s longstanding nuclear weapons program is rarely mentioned. 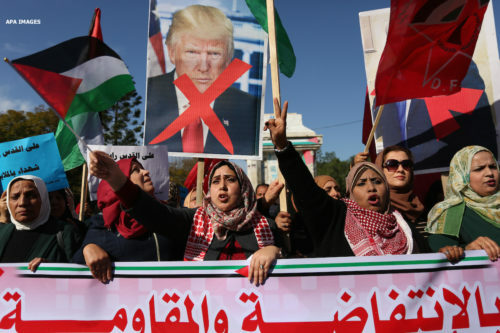 In this policy brief produced in collaboration with American Muslims for Palistine, Al-Shabaka Policy Advisor Victor Kattan argues that if the U.S. is really serious about nuclear nonproliferation it must also tackle Israel’s massive nuclear arsenal. The Egyptian-Israeli gas deal has come unstuck, partly due to the artificially low price Israel was paying for it. 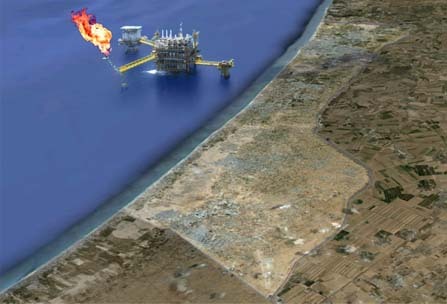 Will this help the Palestinians, whose gas fields off the coast of Gaza remain undeveloped and hostage to Israeli demands to be sold the gas at ludicrously low prices? 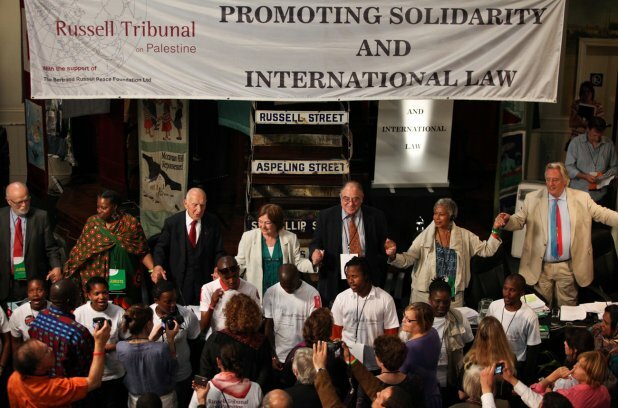 The third session of the Russell Tribunal on Palestine recently convened in Cape Town, South Africa. 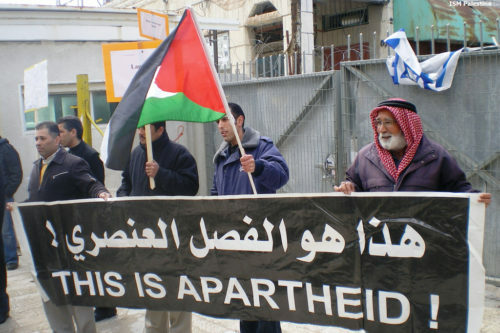 Its perhaps most controversial finding was that Israel applies a system of apartheid to the entire Palestinian people, including its own citizens. 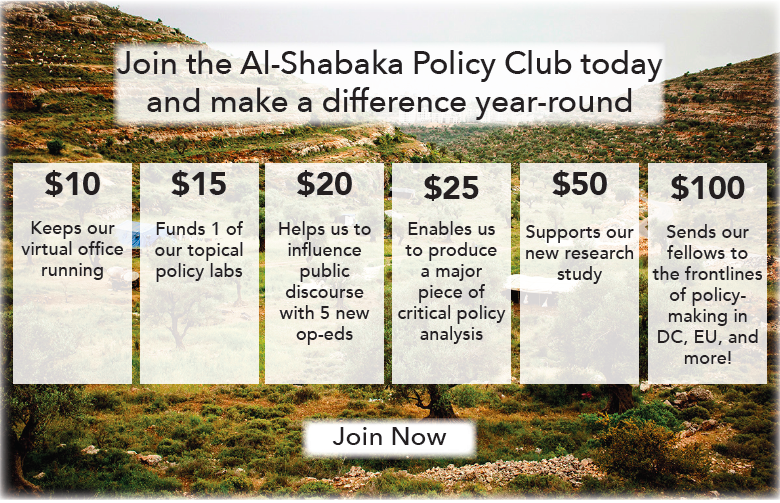 What is the significance of this finding, and what does it mean for civil society in Palestine and the Diaspora -- and for Israel and its supporters? In this policy brief, Al-Shabaka Policy Advisor Victor Kattan describes what apartheid means under international law, highlights the Tribunal's findings, and explains its significance. 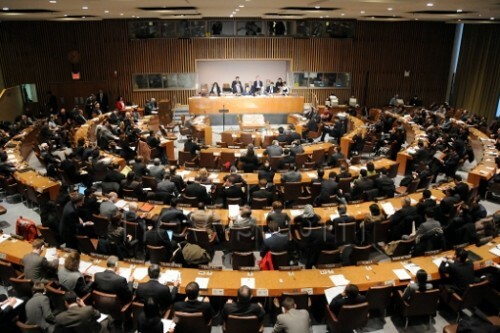 In this policy brief, Al-Shabaka Policy Advisor Victor Kattan examines the Palestinian Authority's strategy to achieve UN recognition and membership in September. 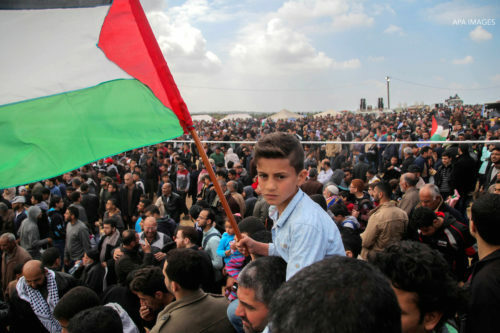 He argues that if the initiative is successful, a State of Palestine would be a strategic asset to the Palestinian struggle for self-determination.